Peace books for children are quite rare, especially picture books and those with a direct anti-war message. But with global military spending at over US$4.5 billion a day (yes, every day!) 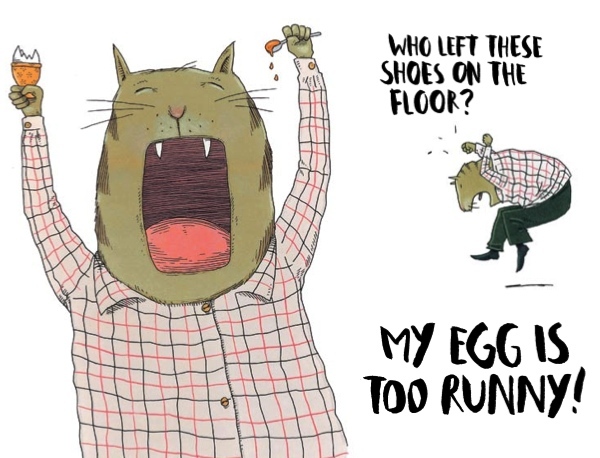 there’s never been more need for books that show children an alternative to violence. 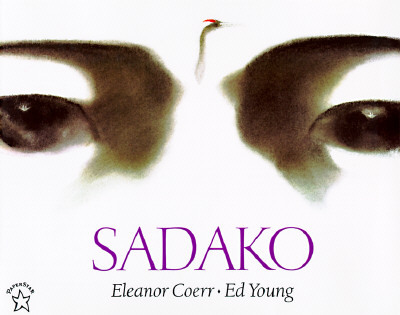 Here are some classic peace picture books, ranging from full-on satire to more subtle stories. 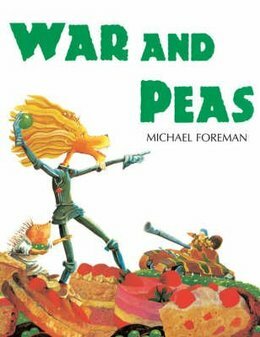 War and Peas by Michael Foreman is an anti-war parable with pictures that younger children will love, and a message that will reach older readers. It’s the tale of two countries: one hit by famine and other living in luxury. The gross inequality that often fuels warfare is shown by a visual metaphor: a landscape made of food (mountains of cake!). The rich army invades the poor country (sound familiar?) but is beaten by a clever trick of nature in a happy ending. Ferdinand by Munro Leaf (1936) remains one of the most influential children’s books because of its peace theme, and it’s never gone out of print. The book was a particular target of dictators at the time: Ferdinand was banned by General Franco in Spain, burned by the Nazis, and Stalin named a gun after it. The tale of a bull who likes to smell flowers instead of fighting was seen as a strong pacifist message at the time of the Spanish Civil War. Ferdinand is a free-thinker who chooses peace instead of following the crowd into an arena of violence. In making a book, I hope to find a way of transforming the reader just even a little bit into thinking that it’s possible to do something that connects the reader back to his or herself. If you have something that you like to share with the world, then that’s a piece of peace … I think that real peace comes from oneself. You can put it out there. You can wear it on your shirt. You can stick in on the car. But it’s still not your own peace. The only peace that you can have is yourself. Children have to find peace within themselves before they can change the world. Bravo! 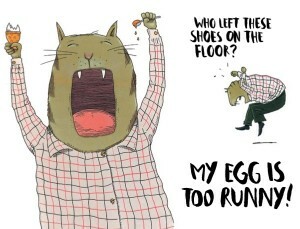 by Philip Waechter is an unusual junior picture book about family relationships. Helena’s life is fine except for one thing: her father has an anger problem and has pushed Helena away with his tantrums. She gets sick of the toxic house and leaves home. The positive ending shows the importance of parental praise and the need for children to be assertive sometimes. (Teaching Notes available here). The Tinpot Foreign General and the Old Iron Woman by Raymond Briggs (1984) throws an incredibly sharp light on the Falklands War – and although it’s a picture book, it’s not for young children. Realistic black and white sketches of soldiers being killed and maimed contrast with pictures of the two grotesque, lurid dictators: the metallic monsters who started the pointless war. (Essay on the illustrations). Briggs also produced the anti- nuclear comic book, When the Wind Blows.